» Blair Thomas – Puppeteers Chicago Salons! Blair Thomas & Company is a Chicago-based theater company that creates and performs contemporary puppetry and visual theater locally, nationally, and internationally. We accomplish our mission by dedicating ourselves to the art of the puppet and its relationship to live music as an expressive form, in addition to the art as a spectacle form. 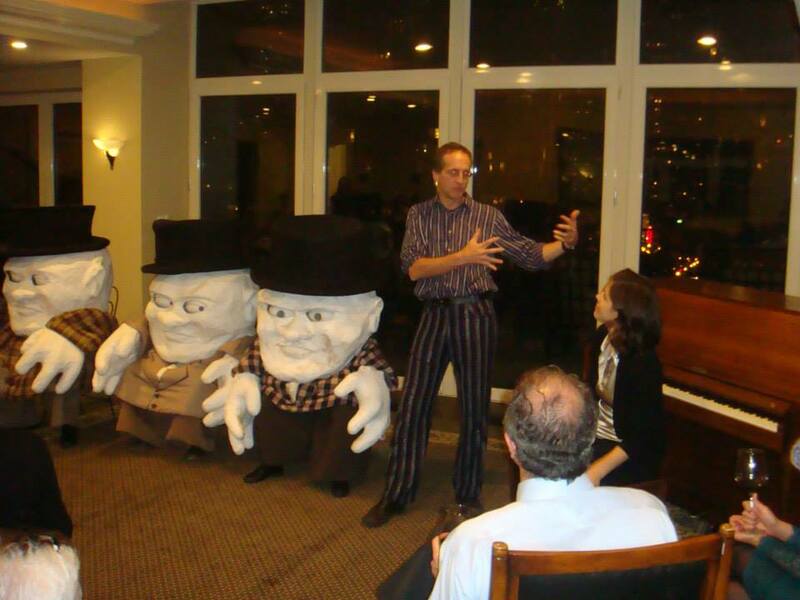 We create unique, artistic experiences that are vital to the cultural life of Chicago and influential to the field of contemporary performance nationally and internationally and we produce the Chicago International Puppet Theater. To visit the Blair Thomas site, CLICK HERE.